Sopral, a company located in Madagascar, operates in the fields of vanilla, pepper and fruits (processed litchi, mango, pineapple, physalis). 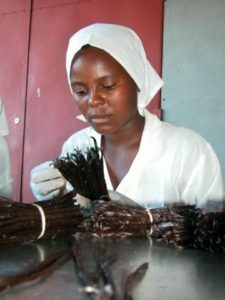 In Madagascar SOPRAL produces Bourbon vanilla, the best vanilla in the world. The ‘queen of spices’ was discovered in Mexico and brought to Europe by the spaniards before being introduced to Madagascar in 1840. Cultivation of the vanilla planifolia plant is located mainly in the East part of the Island. Nine months after pollination, the green flavourless fruit reaches maturity. Then the growers harvest the ripe beans and begin the long traditional curing process, which is crucial for the development of the flavour and vanillin content. . It takes five to six months to obtain the marvellous characteristic aroma and taste of natural vanilla. From famous Belgian chocolatiers to world leaders in flavors and fragrances, discerning clients appreciate SOPRAL’s hight quality products. Sopral supplies the world’s leading flavour and fragrance companies with natural vanilla with high vanillin content and also gourmet beans for wholesaler and manufacturer of bakery, pastry, ice cream and chocolate. 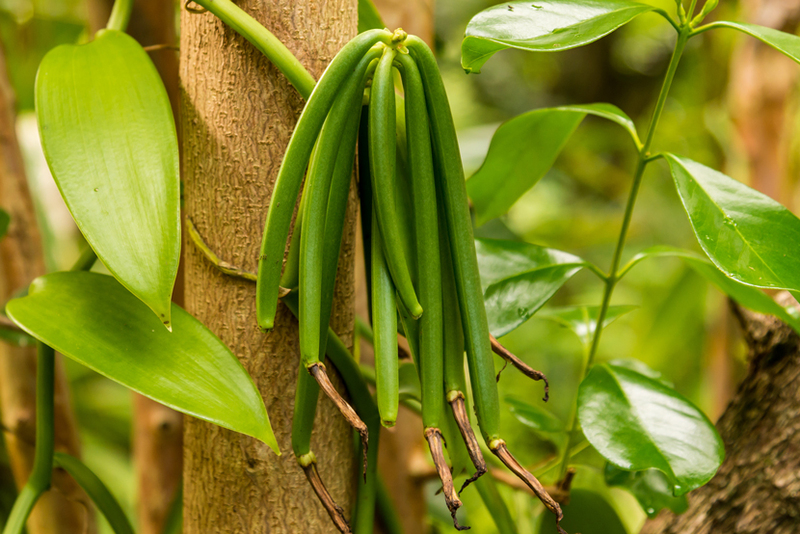 Originally introduced from Indochina and the Dutch Indies on the West coast of Madagascar around 1900, Piper nigrum vines soon expanded to the East coast. Because of the unique environmental and climatic conditions, all products out of Madagascar have a richer, fuller taste than the rest of the world. The corns are preserved in successive brine baths enabling optimal preservation. 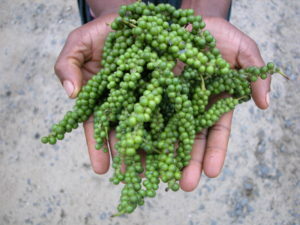 Green pepper corns are manually conditionned and available in cans, glass jars, pouches. Sopral’s green pepper corns are present in gourmet dishes as well in prepared meals like sauces and pâtés. SOPRAL products tropical fruits in cans and jars. The company realizes transformation of fruit like mango, pineapple, lychee and physalis. The fruits are picked all around the Island. A special attention is paid to fruit calibre. Litchi’s shells and cores are carefully removed. The Capsule surrounding the physalis (pok pok) is taken off the fruit. 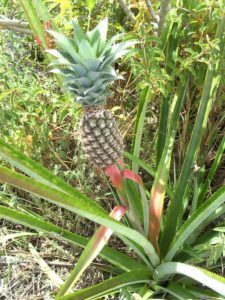 Pineapple’s core is mechanically removed. Mangos are pitted and sliced. The caracteristics and components of the syrup and the juice were chosen precisely to maintain a certain taste and the fruit itself. SOPRAL has developped a network of suppliers, composed of local workers. Active for more than 15 years, the continuous presence of SOPRAL in these fields allows the sustainability of the plantations and secure long term revenues to the local farmers. SOPRAL is also providing a continuous agricultural support with independent experts. Our facility in Tamatave is HACCP (since 1998) and IFS (since 2011) certified, one of the fist in Madagascar. As from harvest to your place, SOPRAL guarantees full traceability of all batches. All our fruit products are organic and fair trade certified. Some of our vanilla products are Kosher certified. Sopral also assembles customer batches according to their own requirements, sensory and analytical parameters. It ensures professional quality inspection. We pay the uttermost attention to our providers for conditioning and transportation to our customers. Cans, jars and pouches used by SOPRAL are coming from Europe, ensuring high quality standards for packaging our products. Furthermore, all products transformed by Sopral come with full traceability. SOPRAL has organized the sourcing of the raw material in ways that respect and preserve the natural environment, stimulate the development and well being of local communities and safeguard the efficient use of Madagascar’s precious resources. Since 1998, SOPRAL has developed stable and long-term relationships with farmers, harvesters and communities in different areas. The fair Trade Certification allows us to develop trading partnership based on dialogue, transparency and respect. We garantee that fair prices are paid directely to the farmers. 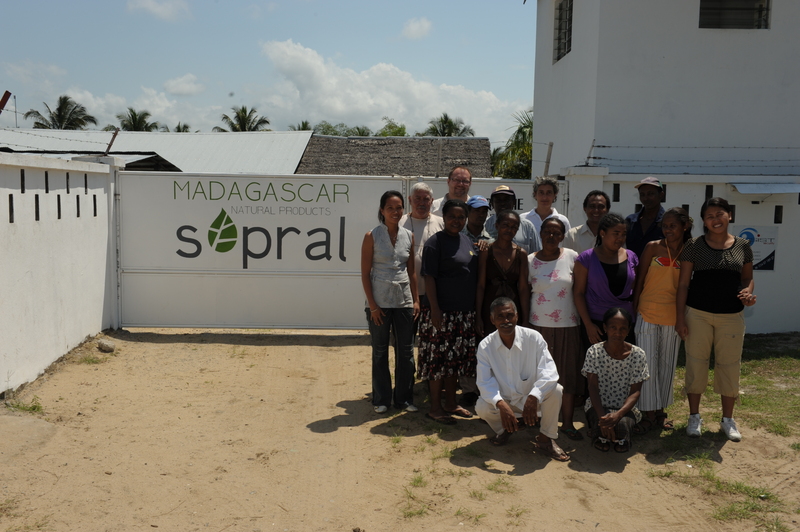 SOPRAL also provides health and medical benefits to its employees in Madagascar.